Miquel Riera i Prat moves from Argentona, where he lived near the Espinal Bridge, and comes to Vilassar de Mar (Barcelona) where he opened the Tavern Espinaler. Miquel Riera i Prat’s talent brought to Espinaler the licence to sell tobacco in the tavern, which rocketed the family business. The new generations take on the reins of the business with great interest despite the difficult times. Vermouth and the best shellfish preserves served to begin building the Espinaler concept under the slogan: “Don’t deceive others, you are just deceiving yourself”. A sauce made with prime ingredients: wine vinegar, black pepper, red pepper and selected spices. 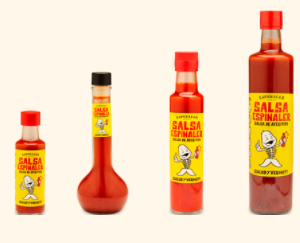 An unbeatable sauce that has become the company’s flagship. 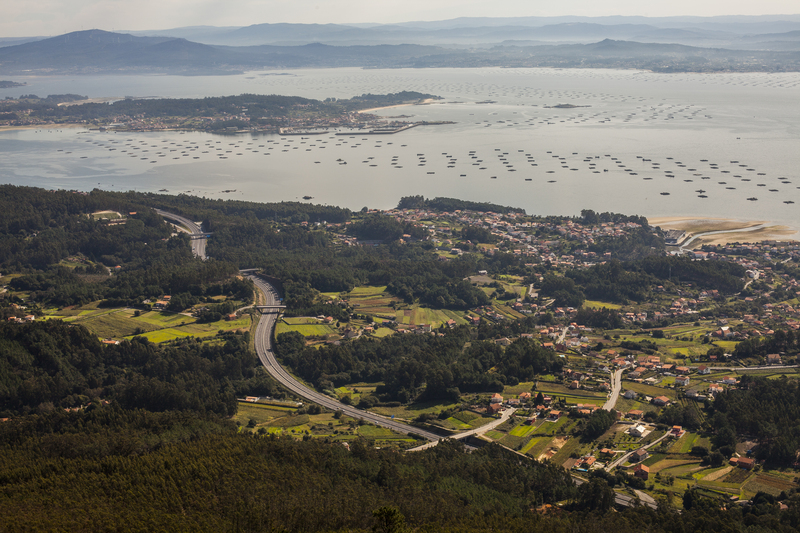 The first trip to Galicia took almost two days on the road but was worthwhile: more than half a century later, experience and knowledge in choosing the best preserve from each crop are transmitted from father to son. An essential condiment for all kinds of preserves, crisps, olives… It has become a true icon. First it was Espinaler Sauce and then the preserves: the selection of the best shellfish of the Galician estuaries gives rise to the Espinaler line of preserves. The gourmet empire: a 1,300 m2 warehouse with more than 4,500 references of products of the highest quality, in addition to the more than 300 products of the Espinaler brand. After just 8 years the Warehouse in Vilassar had outgrown itself so its surface area and number of references was extended. A section of select delicatessen was introduced as well as a new product display room. Espinaler expands its horizons by opening new premises in one of the most important cities in Catalonia. At the Gourmets Fair in Madrid, the Espinaler is given the award to the Best Specialized Gourmet Shop in Spain: more than 4,500 references support the prize. Espinaler crosses borders: the foreign marketing of the product grows thanks to the excellent quality of the Espinaler products. David and Miki Tapias (great-great-grandsons of the founder) are the fifth-generation that continues to maintain the same philosophy of quality and tradition at the service of the best products. The widespread acceptance of Espinaler products in all regions encourages the family company to attend one of the largest food fairs in the world for the first time, Alimentaria (Barcelona), thus opening the doors to new markets. In October of 2014 Espinaler has opened its first Taberna Espinaler in Tokyo. Thanks to an Investment Japanese group, the “Taberna Espinaler Tokyo” has become a reality. Espinaler renews its corporate image to export their products worldwide. A new elegant and gourmet image according with the quality of the product. Espinaler launches the new spicy sauce, made from the recipe of Espinaler traditional sauce with cayenne pepper. It is perfect to dress the appetisers of the spicy lovers. It is also the best partner to crisps, olives and cannedfish. Espinaler celebrates the 120 anniversary of the openning of the tabern. The centenary brand mantains the quality and the tradition from parents to sons from 1896. Espinaler starts to export to the USA thanks to the agreement with “Ondarrea Foods” distributor. A selection of the best Espinaler products have dazzled the palate of the american citizens. Espinaler reopens its specialized shop at industrial park. With the expansion, the establishment now has about 6 thousand references in gourmet products and has an extension of 600 m2 with specialised areas.